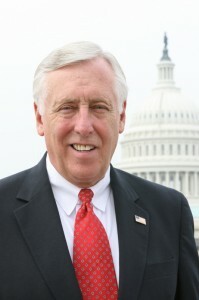 “Today, as the 113th Congress begins its second session, I’m hopeful that Congress can focus on issues important to the Fifth District, including helping working families achieve a secure place in the middle class and supporting the creation of well-paying jobs,” Congressman Steny H. Hoyer (MD-5) said Tuesday. “That’s why I continue to urge my colleagues to take up additional Make It In America bills, many of which enjoy bipartisan support, and to raise the minimum wage. “Congress also has the responsibility to extend unemployment insurance, which lapsed on December 28th for 1.4 million out-of-work Americans, including 22,900 Marylanders. Each week that goes by without extending this program will mean an additional 1,096 Marylanders will lose this important safety net. We owe it to families in Maryland and across the country to restore benefits as soon as possible. 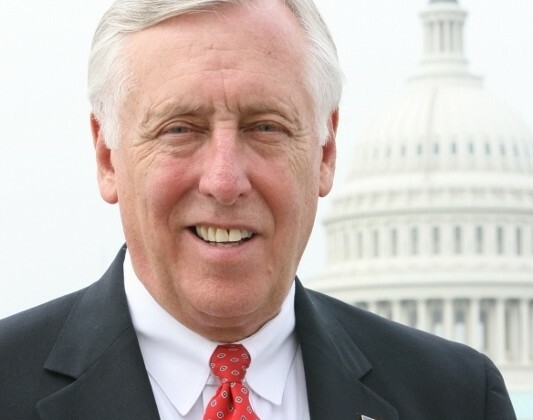 Earlier, Rep. Hoyer decried the first session of the 113th Congress as a do-nothing Congress. With eight days left in the legislative session, 56 bills were signed into law compared to 193 in 2012. See full chart below.